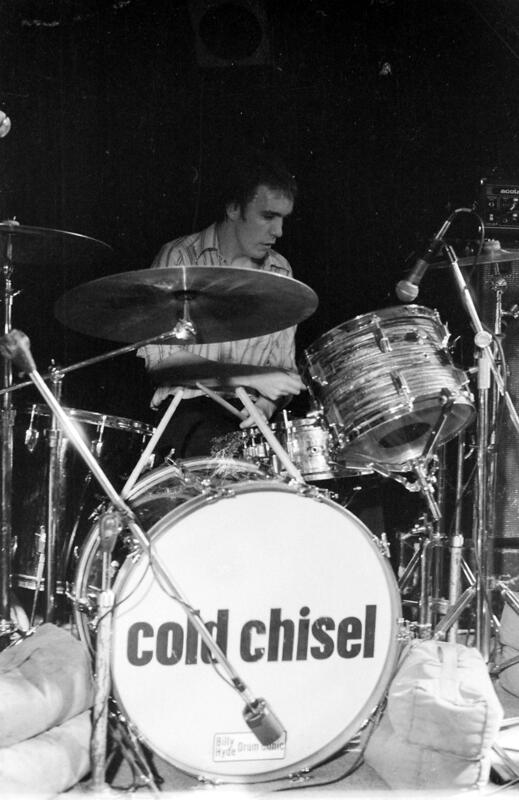 Cold Chisel played the Mawson Hotel at Caves Beach lots of times in the late 70’s. Well the hotel just got lunched, to make way for more stuff. Some good shows and good nights were had there. 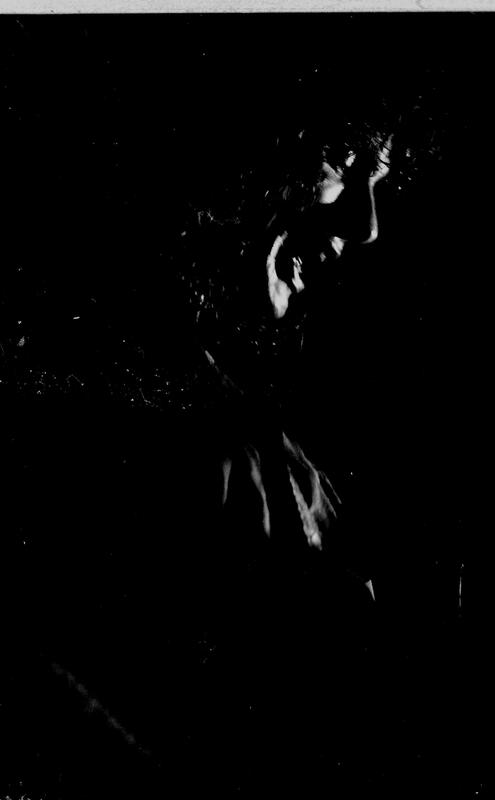 This is one of my favourite shots of Ian Moss. In silhouette. I only used the stage lights, as flash bothers the players and washes out the atmosphere. I shot using fast speed film and doubled the time developing it in my garage darkroom. 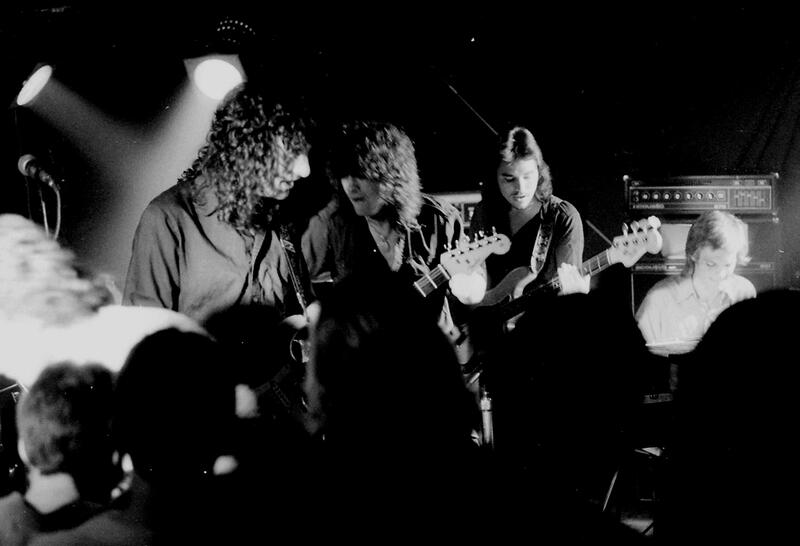 Mossy used to take a solo spot while the band had a drink and he would play Georgia, and it would hush the crowd down. Cold Chisel at the Mawson with the crowd up close and personal. Jimm Barnes in combat boots and ex army gear rocking his heart out. Mawson Hotel Caves Beach 1978. 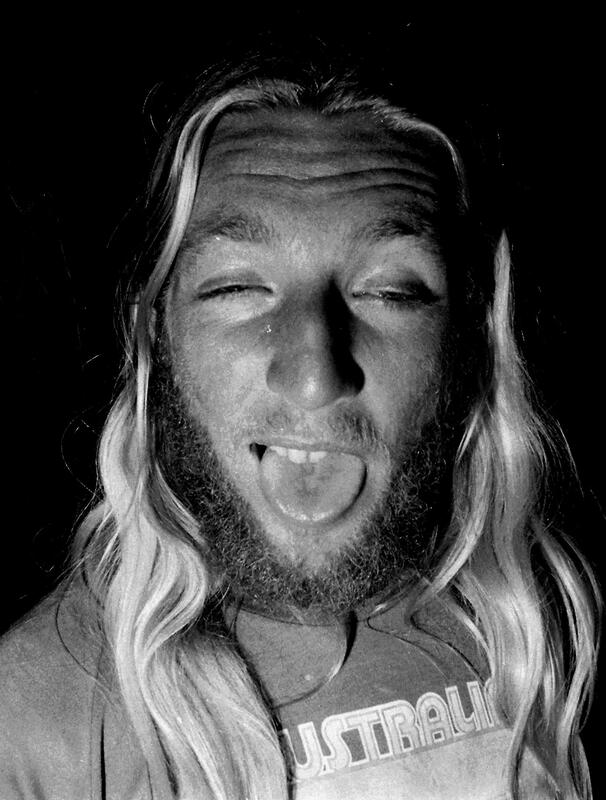 Grubby, Newcastle’s most favourite drummer, who played in Rim Shot and Rat Salad and many others and has mixed for a lot of bands too, summed up the crowds feeling after a Cold Chisel gig. Quite often Grubby would take in a show at the Mawson and then hitch into town to play with his own band, who would be waiting, wondering where the hell is he. Somehow he always got there, not so much on time, but got there. 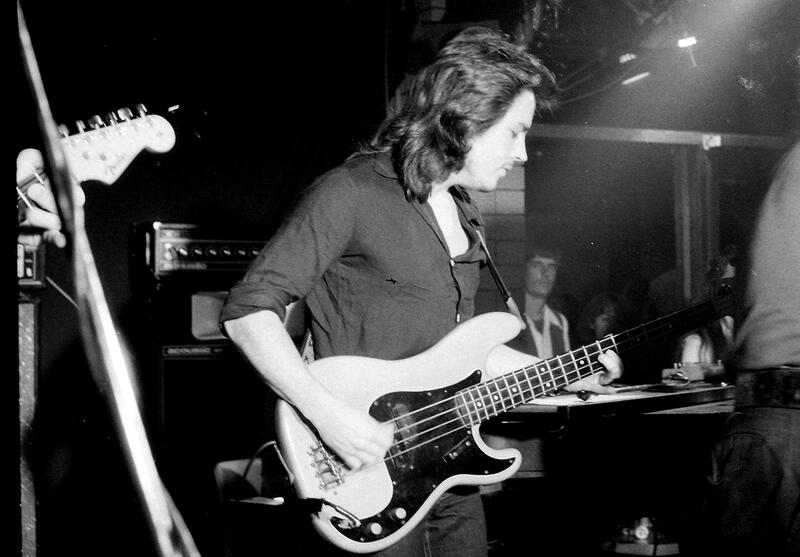 Phil Small Cold Chisel bass player Mawson Hotel 1978. 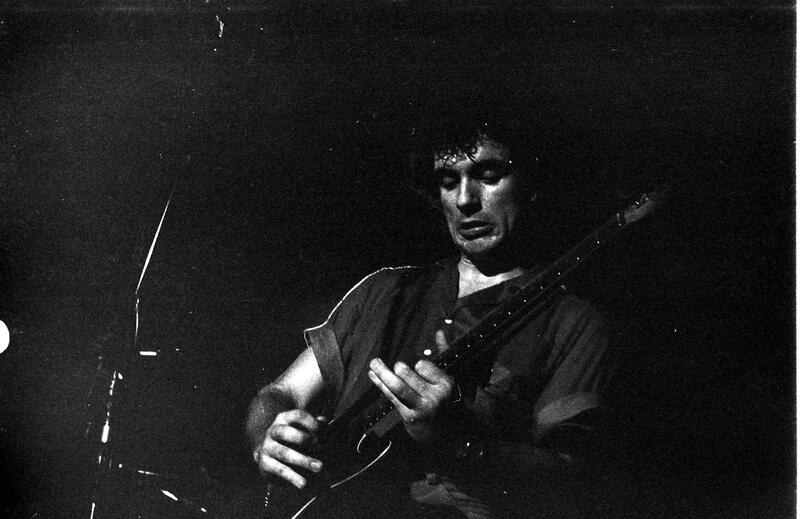 Ian Moss – another great guitar solo at the Mawson Hotel 1978. 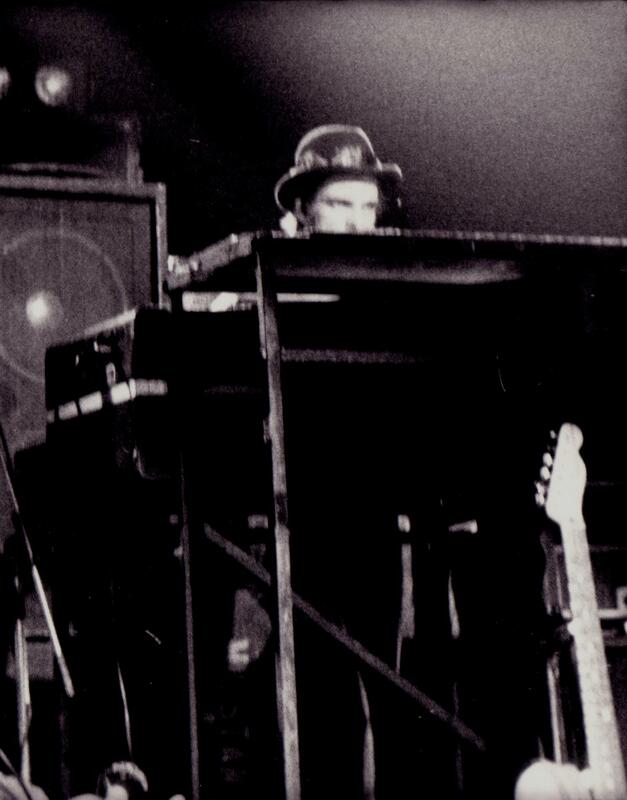 Don Walker on Keyboards Mawson Hotel 1978. You didn’t get to see much of Don from the front of the stage, but he was the backbone of the group, writing some fantastic songs. 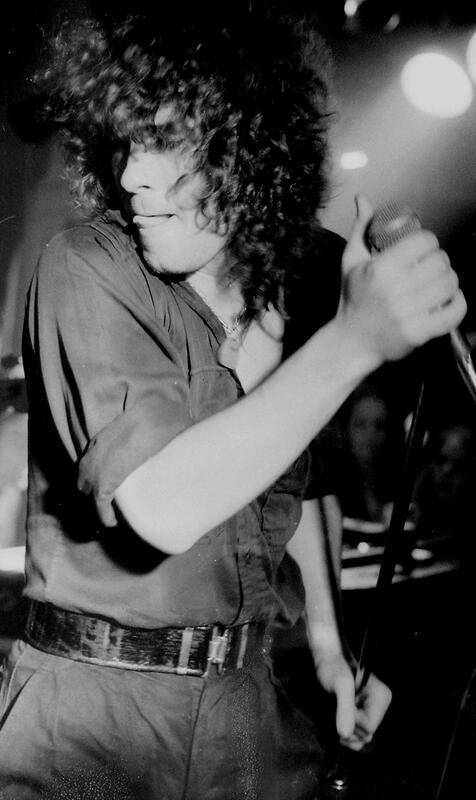 Steve Prestwich Cold Chisel Drummer Maswon Hotel 1978.